Local Administrative & Clerical Staffing and Placement Services. 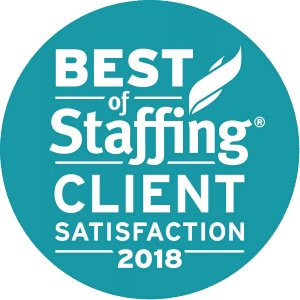 PACE is #1 in ADMINISTRATIVE STAFFING! When it comes to hiring or placing administrative staff, we help you find that “just right fit”! A NETWORK of recruiters who know where to find top administrative talent. 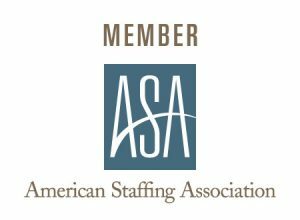 An agency ranked in the top 2% off staffing agencies nationwide! EMPLOYERS HIRE BETTER CANDIDATES FASTER – no wasted time, no misfires! JOB SEEKERS FIND THAT “JUST RIGHT JOB” QUICKLY – the right work, the right location, the right pay! Professional SKILL and APTITUDE ASSESSMENTS – will ensure placement success! Choose from a variety of Service Solutions….. Check Out the ADMINISTRATIVE JOBS WE FILL! If you’re an EMPLOYER Hiring Administrative Talent – CLICK HERE! If you’re a JOB SEEKER looking for your next Administrative Job – CLICK HERE! 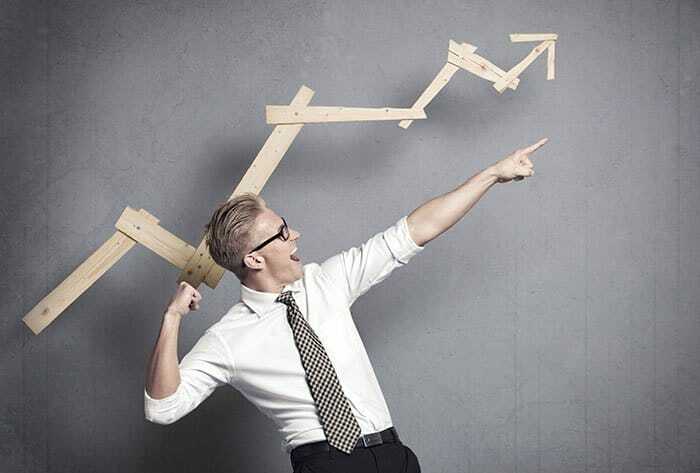 The right administrative team can make a BIG DIFFERENCE to your company’s performance. LEARN MORE HERE! Check out the wide range of ADMINISTRATIVE Jobs We Fill…..
For more detailed info on administrative jobs in HEALTHCARE, check out our healthcare specialty…. Wondering what you need to pay for top administrative talent? We’ve got the answers you need! Call us at 425-637-3312 to LEARN MORE! Looking for THE RIGHT ADMINISTRATIVE TALENT? Looking for the RIGHT ADMINISTRATIVE JOB?